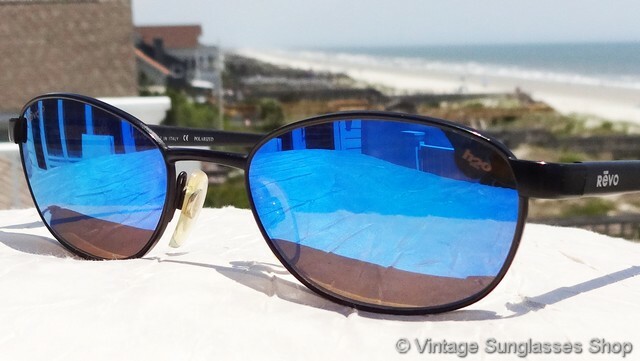 1 Vintage Revo 3009 001 sunglasses feature top of the line Revo P H20 polarized blue mirror lenses and a sleek black frame that's one of the icons of 1990s sunglassees design. 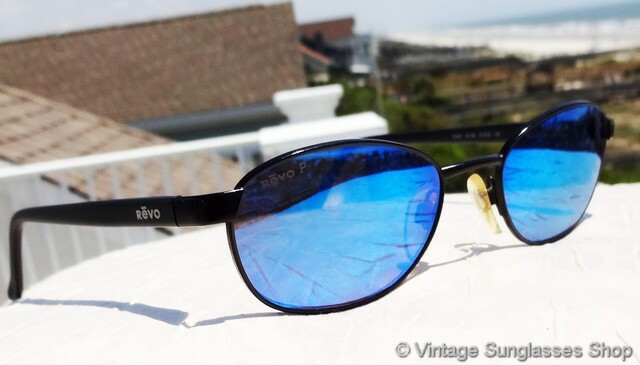 The Revo blue mirror lenses employ the Revo LIght Management System (LMS) that "manages" light thanks to a special coating composed of multiple layers of titanium and silicon oxides. A Revo LMS lens acts as an equalizer of light, eliminating 100% of harmful ultraviolet (UV) rays which are responsible for burning and irritation of the eyes and can also be a cause of conjunctivitis and cataracts. 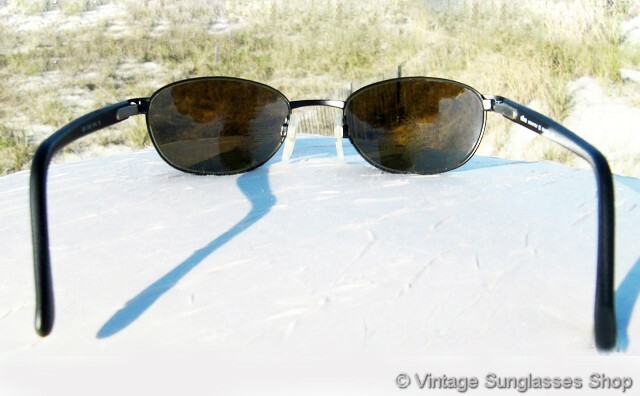 It blocks up to 97% of infrared (IR) rays which cause eye reddening and dryness. 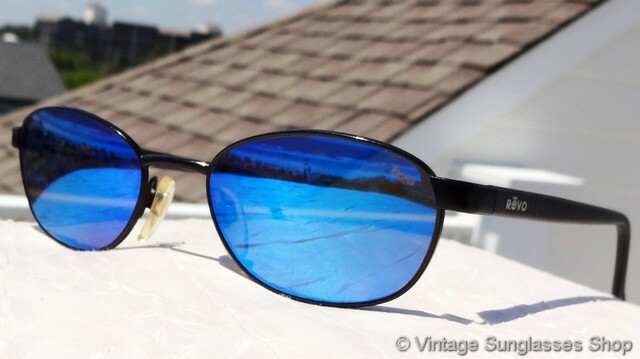 LMS then processes violet and blue light by filtering out harmful rays while passing the part of the spectrum necessary for distinguishing the colors, improving focus and sharpening and brightening vision. 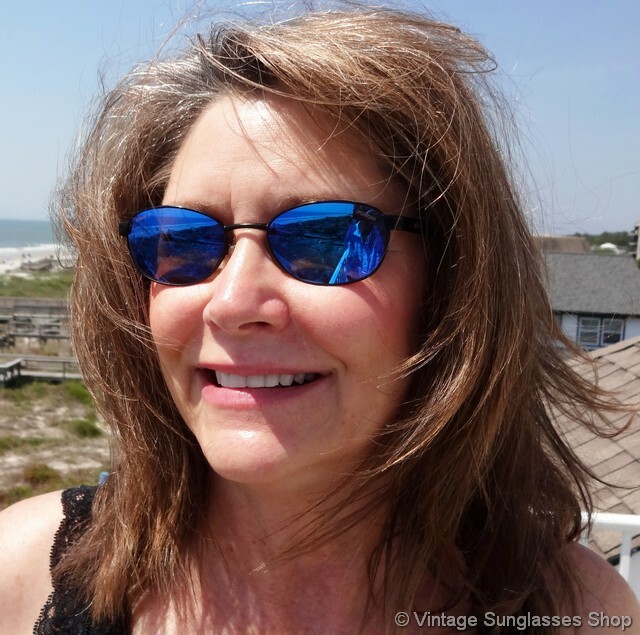 The unisex Revo 3009 frame measures approximately 5.25" temple to temple with lenses measuring approximately 1.875" x 1.375" at the widest points with right lens laser etched Revo P and left lens laser etched h20 to indicate Revo's advanced polarization. 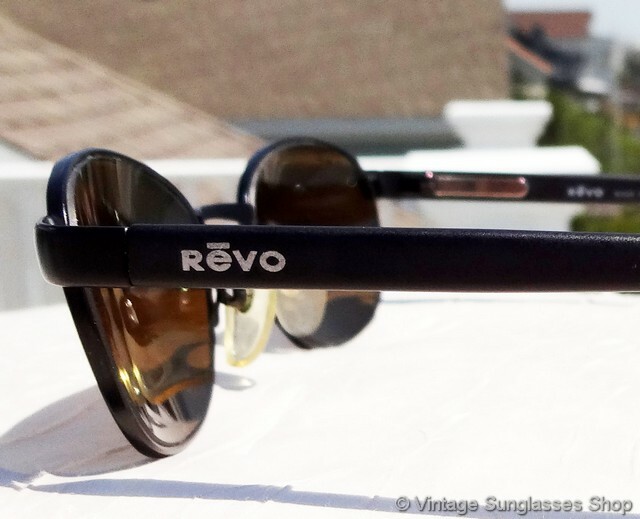 You'll find the Revo logo embossed on the exterior of both ear stems, and the inside of one ear stem is marked Revo Made in Italy CE Polarized LMS while the inside of the other stem is marked 3009 001/62 51  19 135. 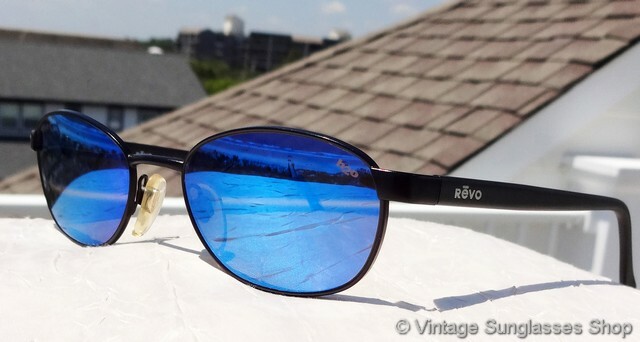 1A Step up another level with new old stock Revo 3009 001 blue mirror H20 sunglasses in mint, unworn condition. 1B SPECIAL DISCOUNT OPPORTUNITY! 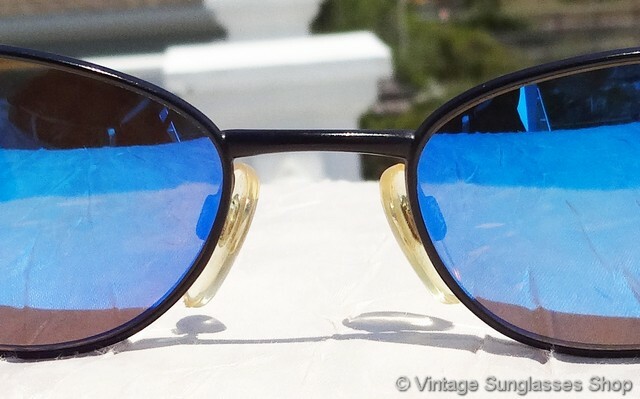 Sometimes when a great frame comes in but has scratched or prescription RX lenses we'll use it as an opportunity to offer our customers a rare vintage frame at a bargain price, ready for the lenses of your choice. 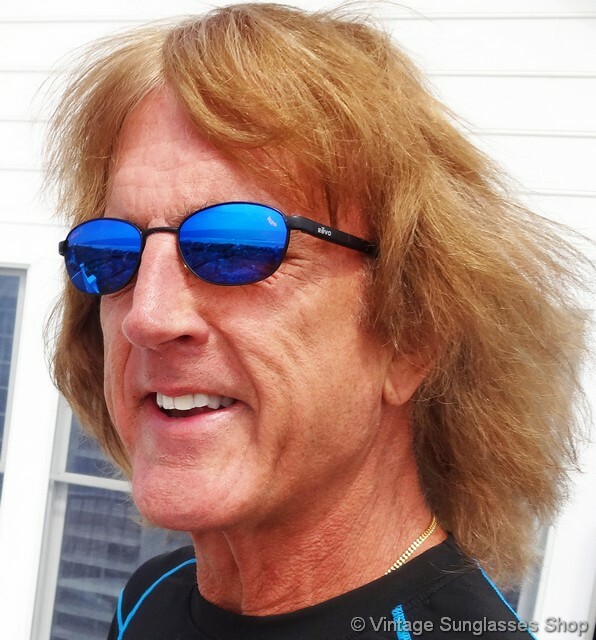 That's the case with these Revo 3009 001 blue mirror h20 sunglasses with some minor lens scratches that left them short of our main listing condition requirements. 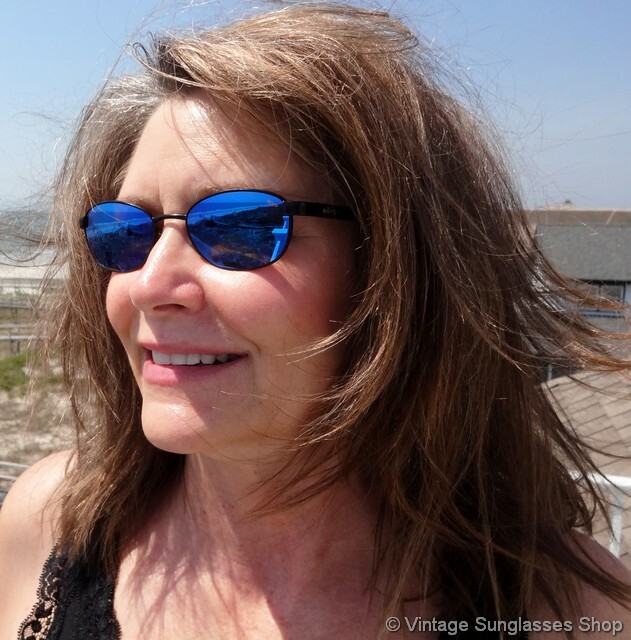 If you're more tolerant of light lens scratches that largely disappear out in the sunlight you can wear them as is or you can replace the lenses with the glass or polycarbonate lenses of your choice at your local optical shop. 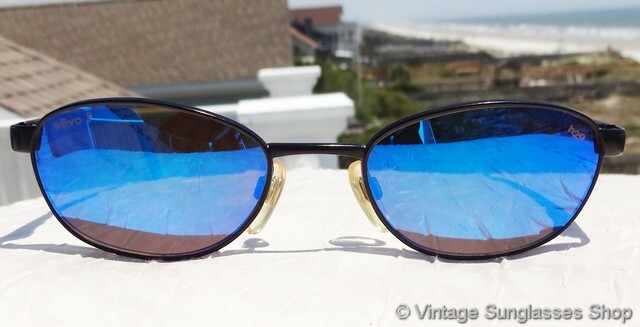 2 Identical in appearance, these Revo 3009 001 blue mirror sunglasses are the non-H20 version. 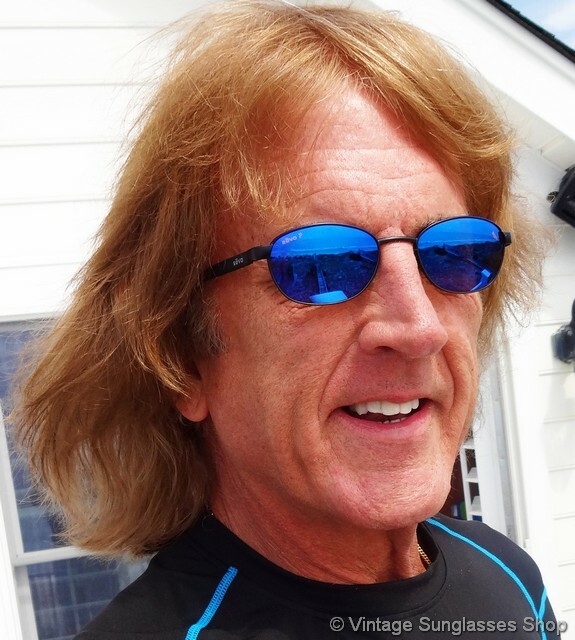 It is a matter of personal preference whether one wants polarization along with a Revo mirrored lens which you can read about here, but fortunately we can attest to the fact that both are pretty incredible. They are marked on the inside of one ear stem Revo Made in Italy CE and on the inside of the other stem 3009 001/02 51  19 135.